The TaylorMade M3 and M4 Irons & Rescues are loaded with new technology to help you hit it longer, higher and straighter. 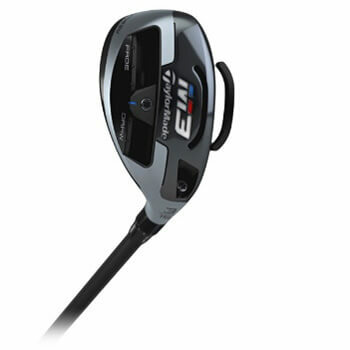 Come test swing these exciting new clubs in our indoor fitting bays or on the outdoor ranges. Here’s what these exceptional clubs have to offer. Let’s start with the new Taylor Made M4 irons, which offer you maximum forgiveness while helping you unlock a new level of straightness and distance. At the heart of the new M4 irons is TaylorMade’s new Ribcor technology that is engineered to help you hit the ball far and straight. By localizing face flexibility, Ribcor transfers more energy to the ball—thereby increasing ball speed and promoting straighter shots. With Ribcor, you get the ball speed and control you need to hit your target with precision. 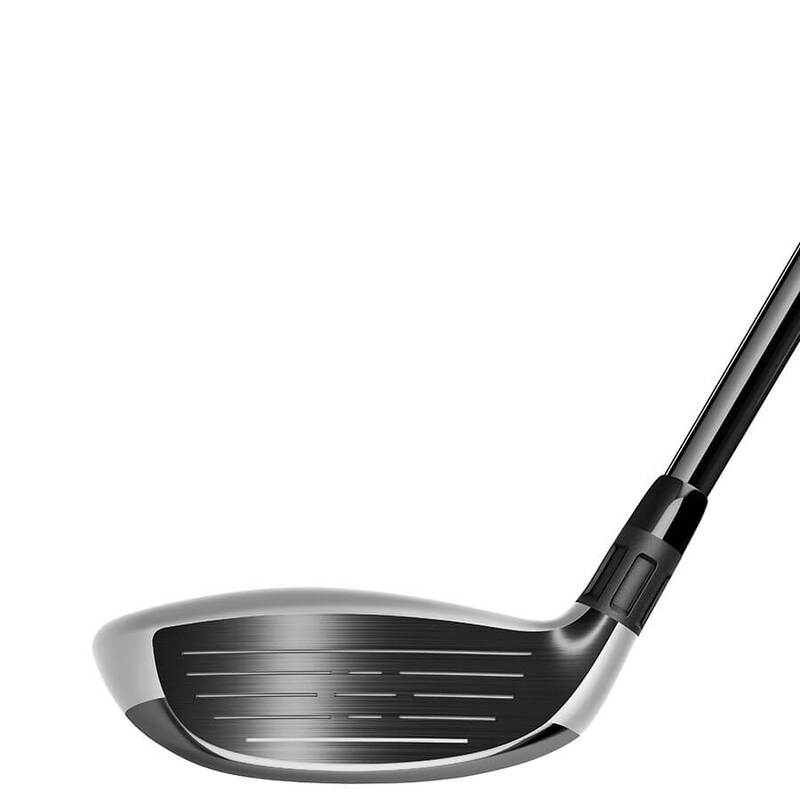 The new M4 irons also feature face slots that enhance the clubface flexibility in the heel and toe areas. This preserves ball speed on mid-hits for greater consistency. 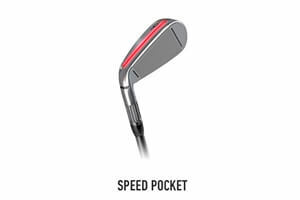 At the same time, TaylorMade’s exclusive speed pocket improves low-face flexibility to deliver more ball speed where golfers commonly mis-hit. Finally, a fluted hosel, combined with a 360 undercut to enable the relocation of weight (low in the club head), improves launch, spin and forgiveness. 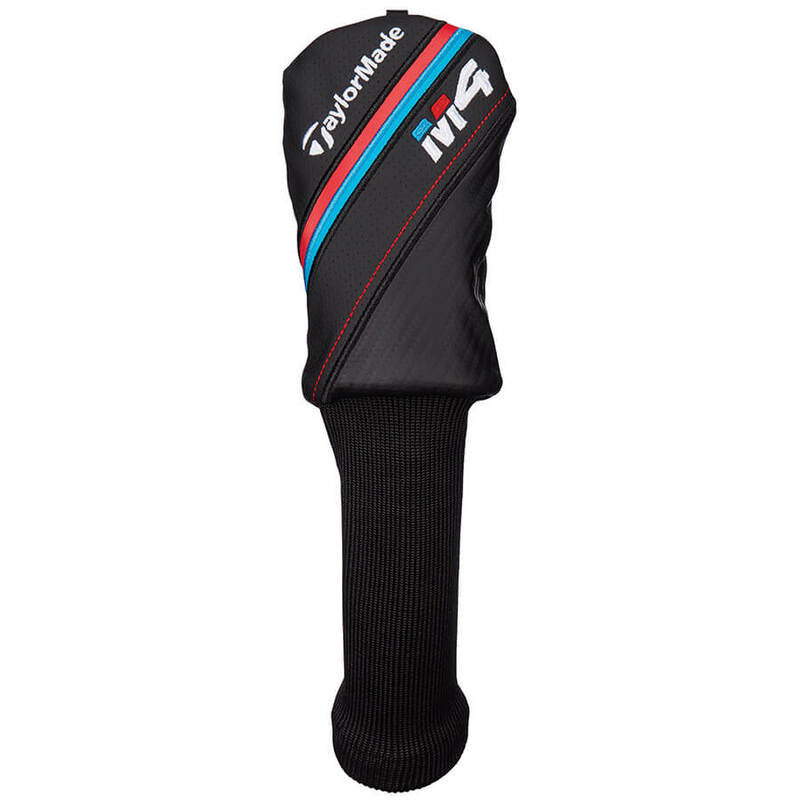 It’s total design package that delivers long, straight shots and maximum forgiveness. The new M3 irons are packed with performance for the serious golfer. Refined to suit the better player’s eye, the new M3 irons offer distance, forgiveness and control. Like the M4 irons, the new M3 Irons also feature TaylorMade’s Ribcor, Face Slot and Speed Pocket technology. And they also include another innovation. A 15-gram tungsten weight has been added toward the front of the sole to optimize CG placement for improved launch and stability. 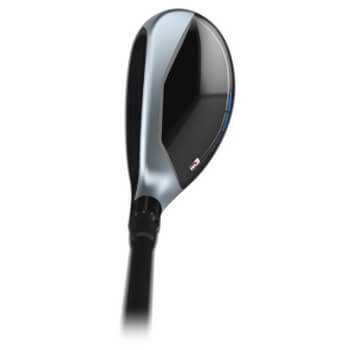 This allows the new M3 irons to deliver exceptional performance in an eye pleasing, compact shape. 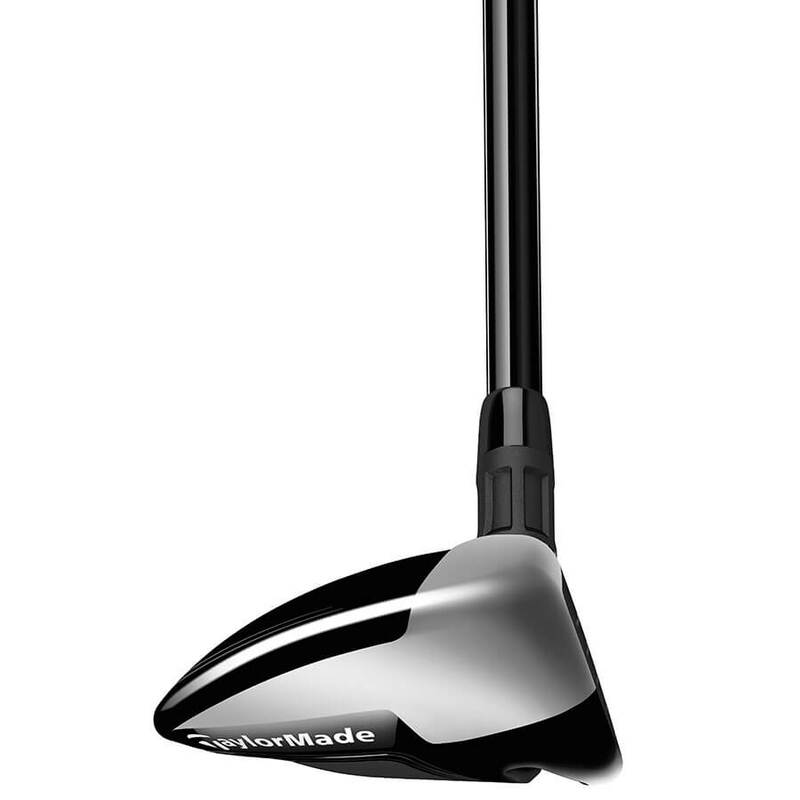 When it comes to hybrids, TaylorMade has long been known for their incomparable Rescue clubs. 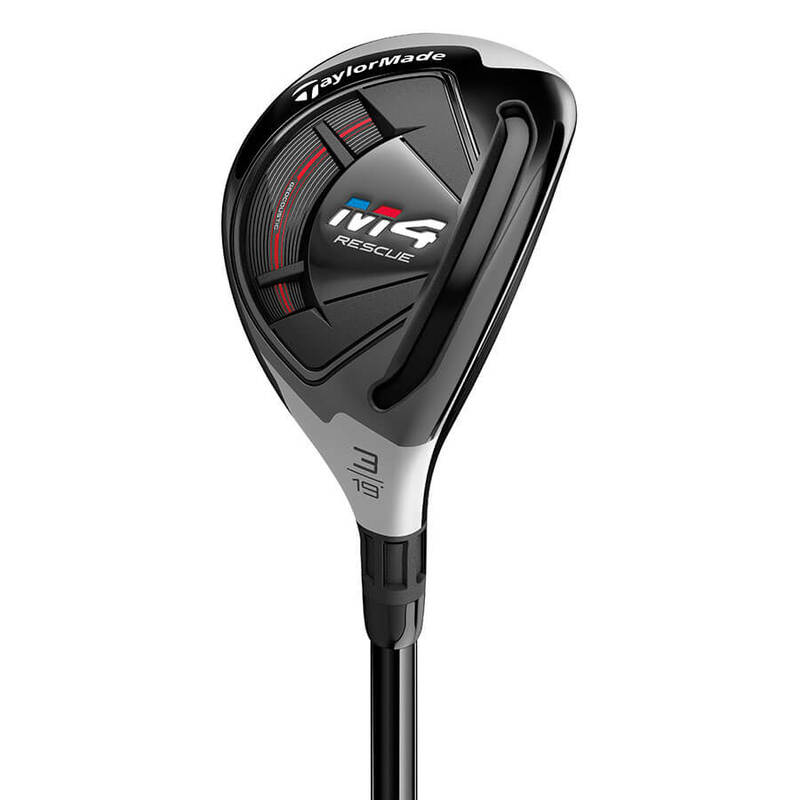 The new M3 Rescue allows you pull off the incredible by combining TaylorMade technologies with Tour-inspired shaping—so you can execute under pressure. 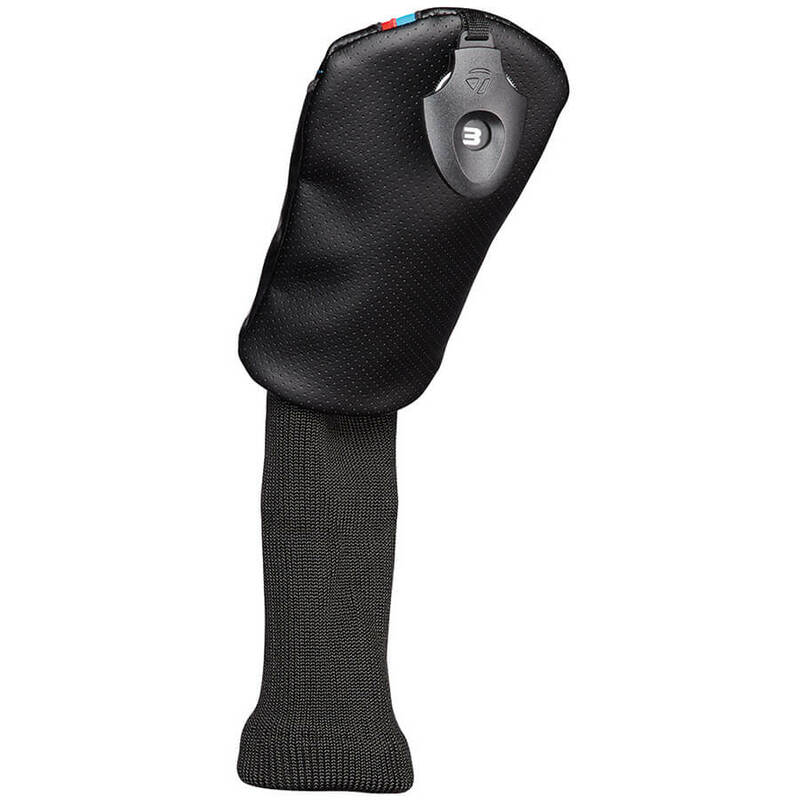 The M3 Rescue features an easily adjustable sliding weight and loft sleeve. Using the TaylorMade wrench tool, you can quickly personalize the setting to achieve your preferred ball flight. 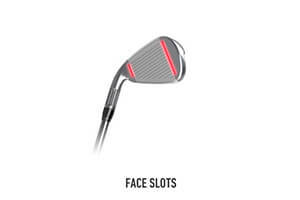 TaylorMade has added its famous speed pocket to provide flexibility and more ball speed on low-face strikes. 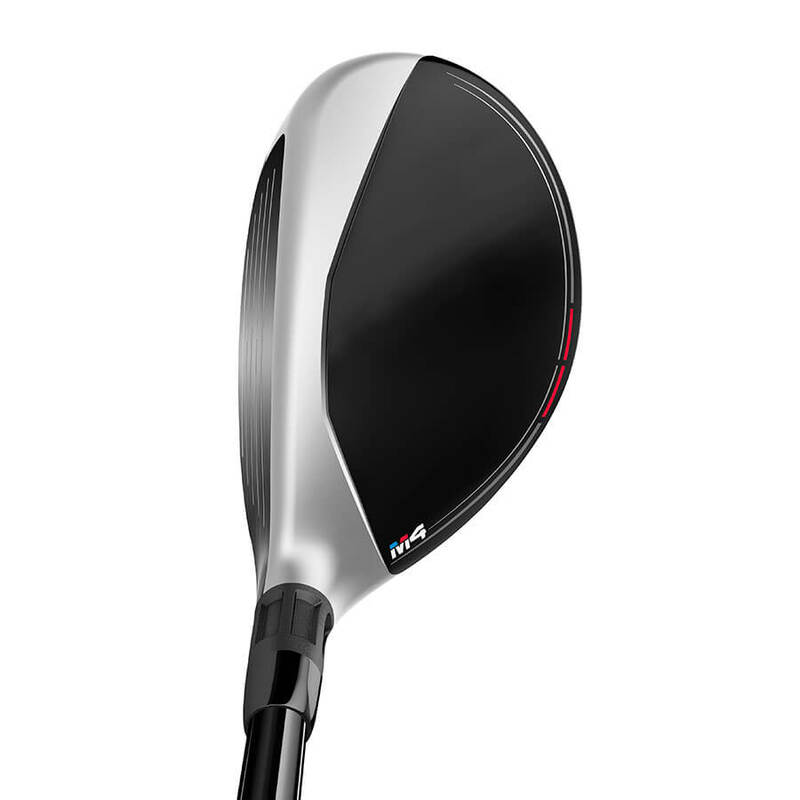 Meantime, the M Family’s signature two-tone crown cosmetic encourages proper alignment and inspires a confident strike. The M4 Rescue has been designed with split internal weights that increase forgiveness and promote more ball speed across the face—helping you reach your target with greater consistency. 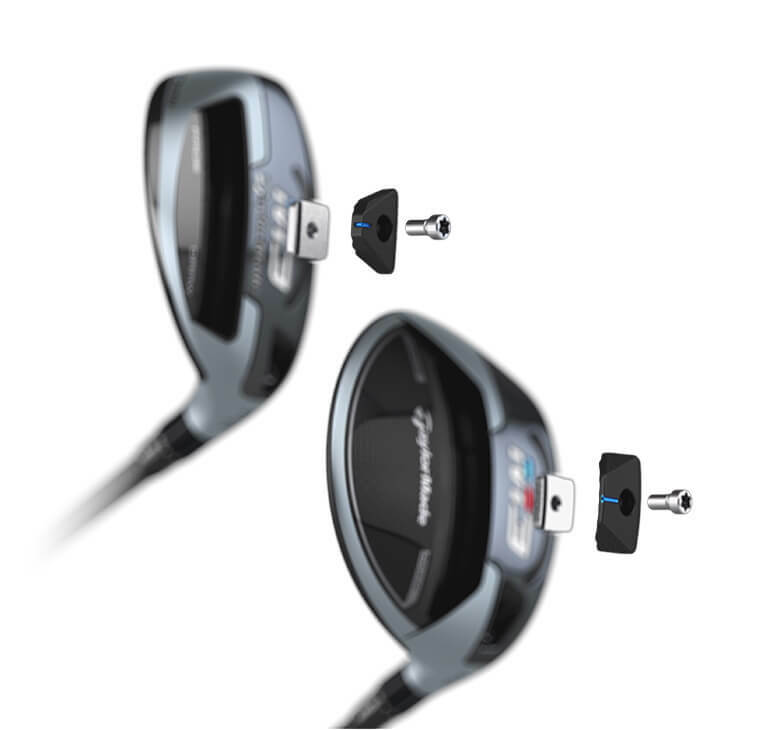 The M4 Rescue also features TaylorMade’s unique speed pocket technology, which preserves ball speed on low-face shots, adding forgiveness and consistent distance. Easy to launch, with shaping designed to work through a variety of conditions, the M4 Rescue is an outstanding ‘go to’ club for any situation on the course. 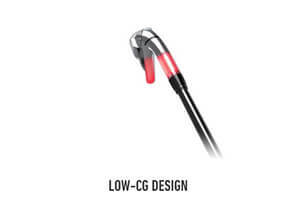 Its playability and feel is enhanced by Geocoustic technology that helps to deliver exceptional shot making from any lie. We invite you to come test swing the new TaylorMade M3 and M4 Irons and Rescues in our indoor fitting bays or on the outdoor driving ranges. At Golf & Ski, we specialize in expert custom club fitting to maximize your performance and your pleasure. No matter where you fall on the spectrum of golfers, a custom club fitting is the key to playing better golf. So come see us today!